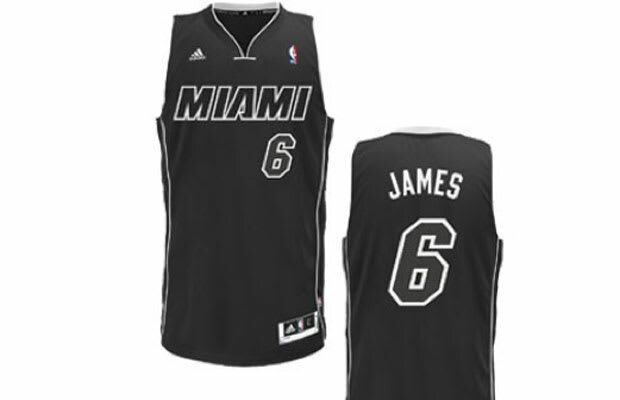 Using a style that has become extremely popular in college football, the Miami Heat revealed the new black-on-black alternate jerseys that the team will wear for around 12 games this year. If these guys hope the stealthy all-black will help them stay under the radar, they better think again. Teams will be gunning for them more than ever this season.